Country Faces Dramatic Demographic Decline. 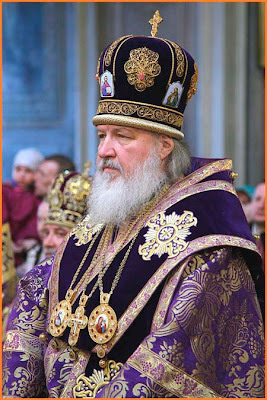 Orthodox Patriarch Kirill of Moscow and All Russia has proposed to Russian President Dimitri Medvedev a series of family policies that would restrict access to abortion, reports the Agence France Presse. Among other things, the patriarchate requests that the expenses of abortion no longer be covered by the health system (except in the case of danger to the woman's life); it also proposes the obligation to inform women about all the negative consequences of the interruption of pregnancy and hopes, moreover, for the introduction of an informed consensus and a time of reflection. The document of the Orthodox Church also suggests the creation of a "crisis center" in all obstetric clinics that would be staffed by counselors and religious persons.